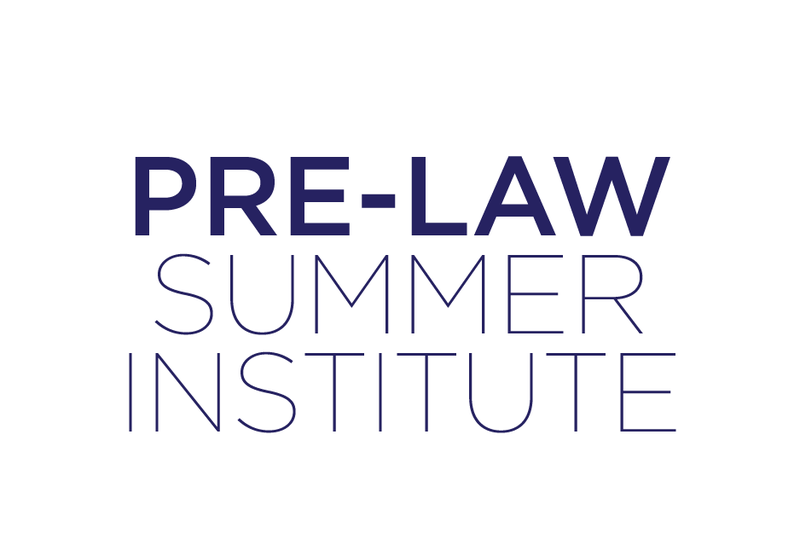 Who Is Eligible for PRE-LAW SUMMER INSTITUTE : Graduating seniors or graduates who plan to attend law school in the fall. So you want to go to law school. Have you taken the LSAT? Are you a graduate or will you graduate from college by the end of May 2019? Have you considered how you’re going to prepare academically for law school? 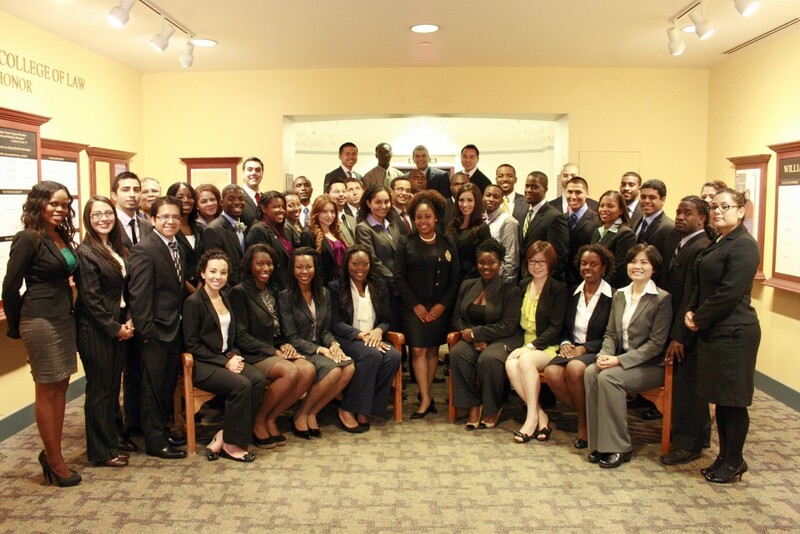 CLEO’s PRE-LAW SUMMER INSTITUTE could be your answer. The residential portion of the summer institute will be held June 9 – July 6, 2019. An online synchronous (“working together at the same time”) seminar, which is a part of the Pre-Law Summer Institute, will be held May 28 – June 7, 2019. This online course is mandatory. 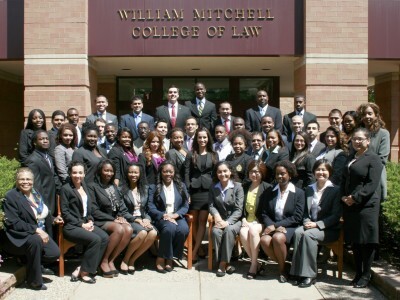 The CLEO Pre-Law Summer Institute will be held at Southern University Law Center, Baton Rouge, Louisiana. Previous summer institutes have been held at Southern University Law Center, Mitchell Hamline School of Law, Drake University Law School, and The University of Mississippi School of Law. This year the residential portion of the summer institute will be six weeks long. The synchronous online part of the program will begin two weeks prior to the residential portion and is a mandatory, important part of the institute. CLEO recruits individuals who have a strong desire to join the legal profession. Applicants must have obtained a bachelor’s degree from an accredited college or university prior to the start of the summer institute. 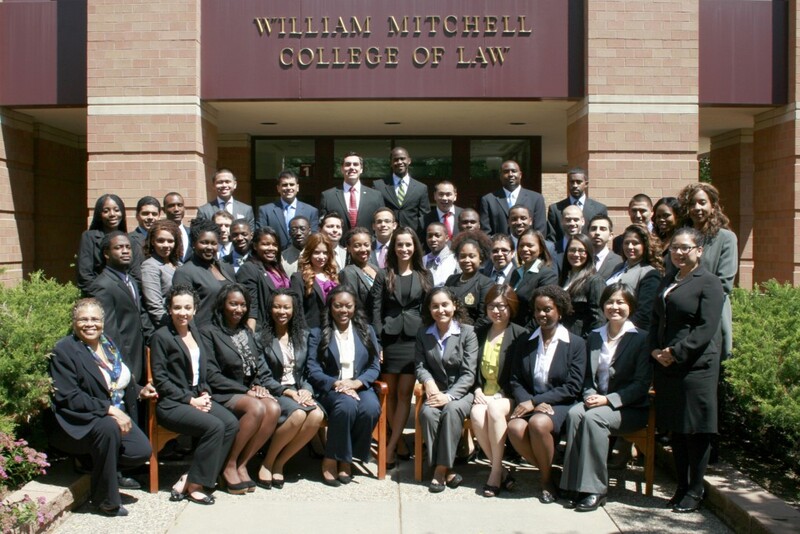 Applicants also must be eligible to attend an ABA-approved law school at the completion of the program. What about my GPA and LSAT score? Many students with marginal LSAT scores and GPAs would not be admitted to law school without the assistance of CLEO. 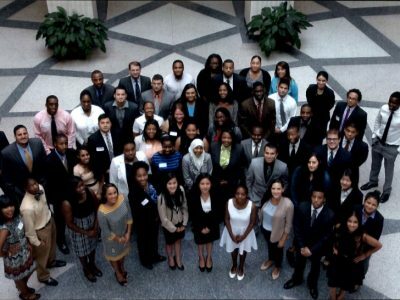 While CLEO Pre-Law Summer Institute participants must meet pre-determined academic requirements, CLEO recognizes and considers the numerous challenges that applicants have overcome in pursuit of their goal to attend law school. Although CLEO may be liberal with respect to academic eligibility, it is unlikely that a student with marginal LSAT scores and GPA will be selected without a recommendation from a CLEO Partner School or Supporting/Sustaining Institution (PSSI). How many students are selected and how much does it cost? The law school will host 40 students and the cost is $2,500 per student. This cost includes dorm housing, food, books, and materials for the program. 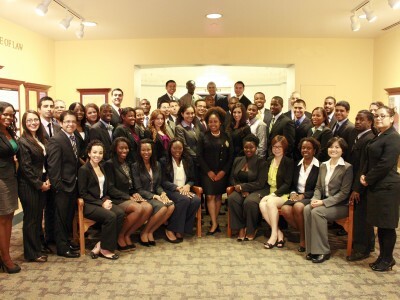 A CLEO EDGE Pre-Law Scholarship for the cost of the summer institute will be awarded to 24 students. 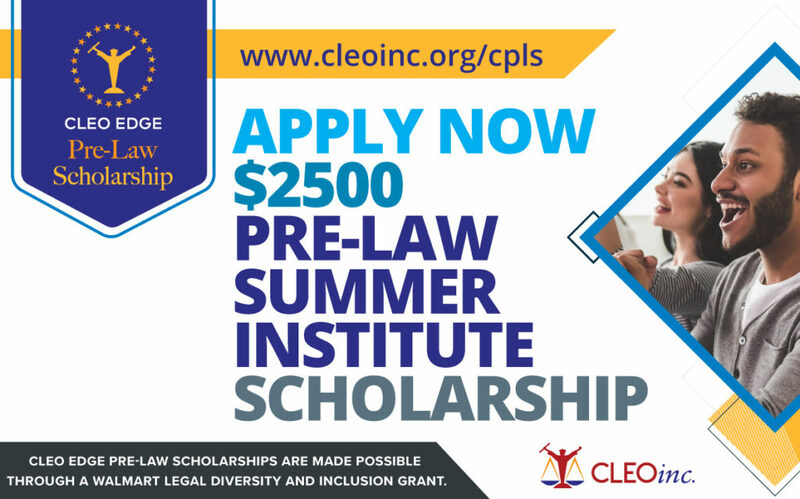 The CLEO Pre-Law Institute will consist of both students already accepted into law school and students who may need placement assistance. 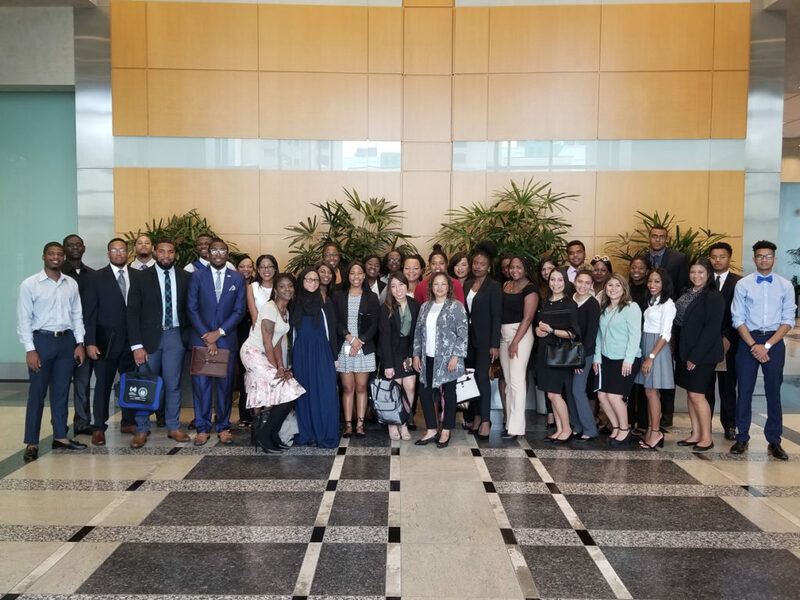 In fact, on average 70% of the participants have already been admitted or conditionally admitted to law school prior to the start of the program. When will applicants be selected? Each year, the program receives hundreds of applications. CLEO has a rolling admission policy. The CLEO early decision enables applicants who apply by November 30, 2018, to receive “early admit” status. If selected, you will be notified by January 31, 2019. The regular applicant pool will be selected before May 2019. 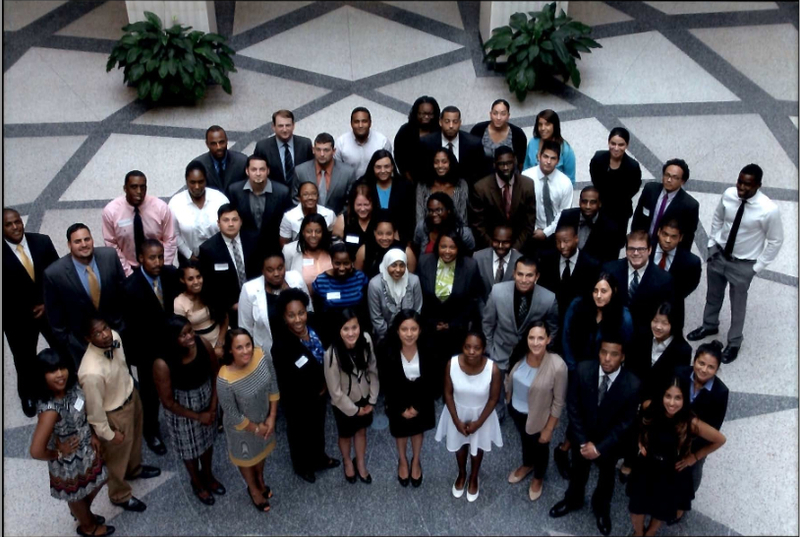 How do law schools recommend applicants for the CLEO program? Although there is a rolling admission policy, CLEO will send your name to law schools that appear on your application. Any of those law schools may choose to make recommendations. Therefore it is very important that you correctly identify the law schools to which you will actually apply. All applications must be submitted by March 30, 2019. Pay a nonrefundable $30 application fee as part of the online application; only credit/debit cards are accepted. No fee waivers will be granted. Note: Any changes in application information after its initial submission should be addressed in writing to the organization’s Director of Prelaw Program Operations or sent by e-mail to bhayes@cleoinc.org.